Colin Kaepernick’s decision not to stand during the national anthem before the start of an NFL preseason game Friday has created an international firestorm of controversy along with polarizing debates that carry along social and racial lines. 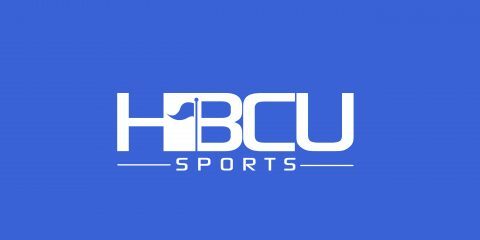 Kaepernick’s protest and comments come within days of the start of the college football season with a large slate of HBCU football games included. With the national anthem likely to be played before the start of most of the games scheduled, how likely (or unlikely) are those in attendance to follow Kaepernick’s lead?